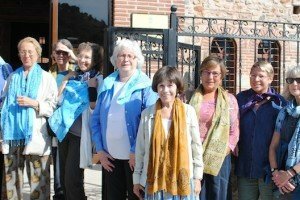 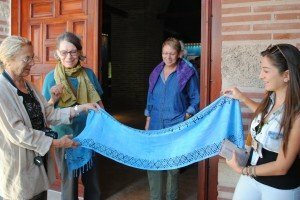 People often say the most memorable Behind the Scenes experiences are the hands-on classes and workshops with local artisans, craftspeople, restaurant chefs, and village cooks. 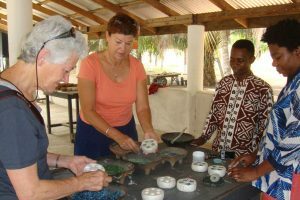 Most trips include this type of engaging experience; see photos here of BTSA travelers creating beautiful things and delicious dishes! 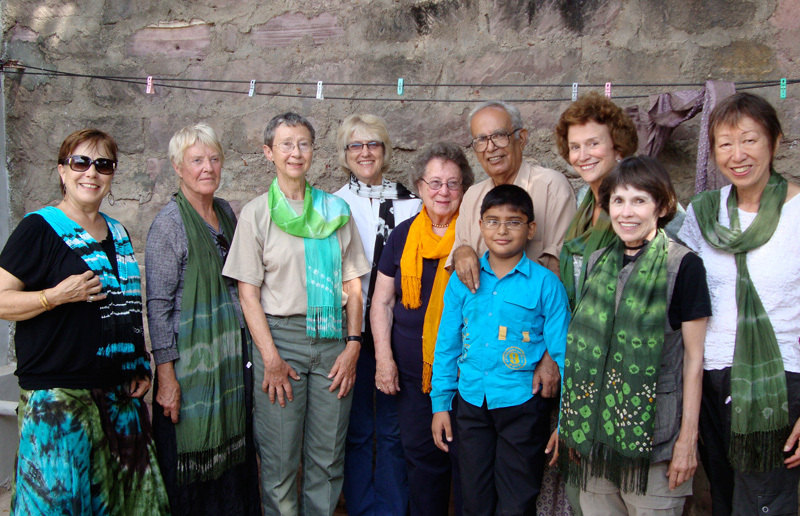 Click any photo for slide show of larger images. 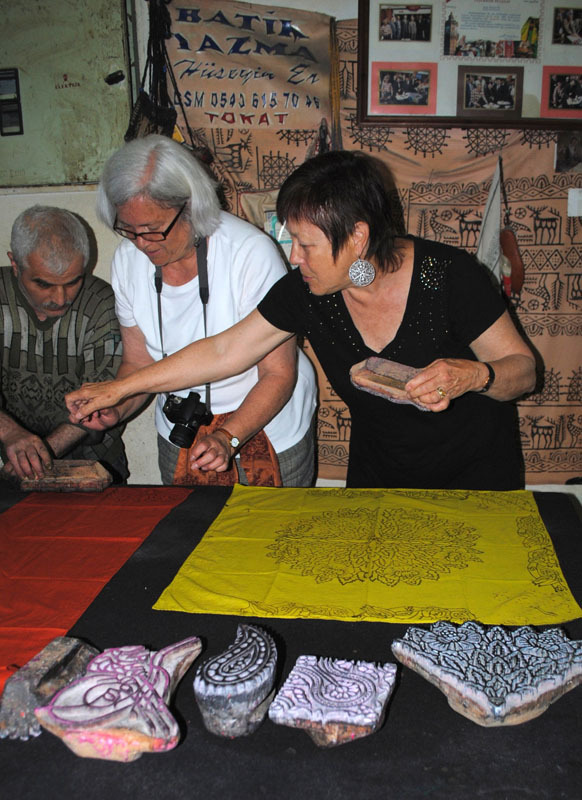 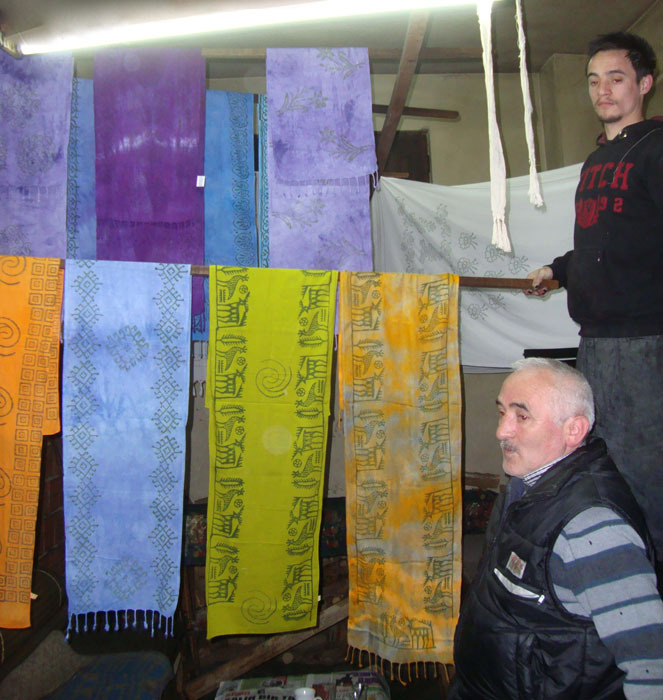 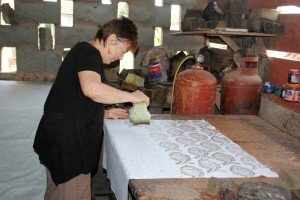 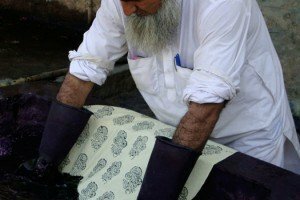 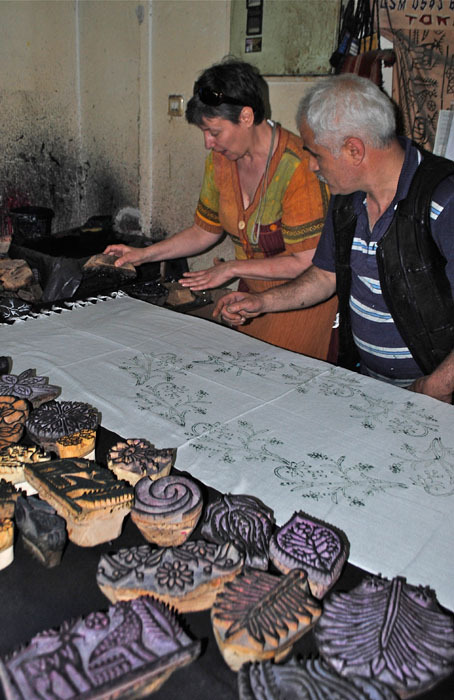 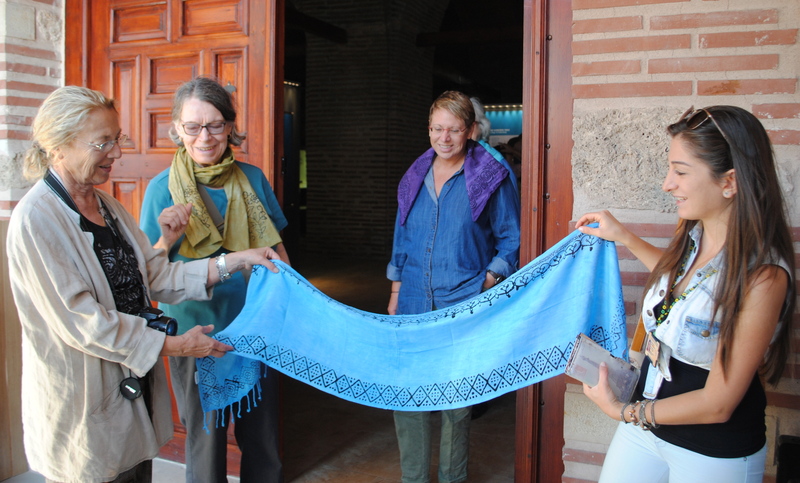 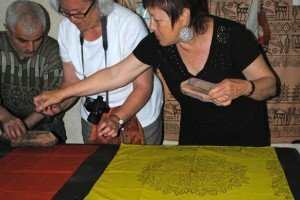 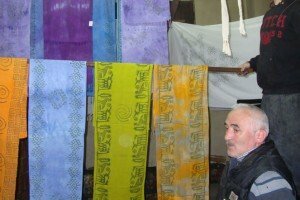 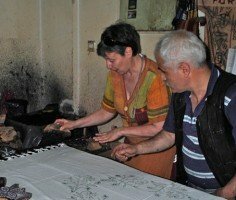 TURKEY: Block-Printing Workshop. 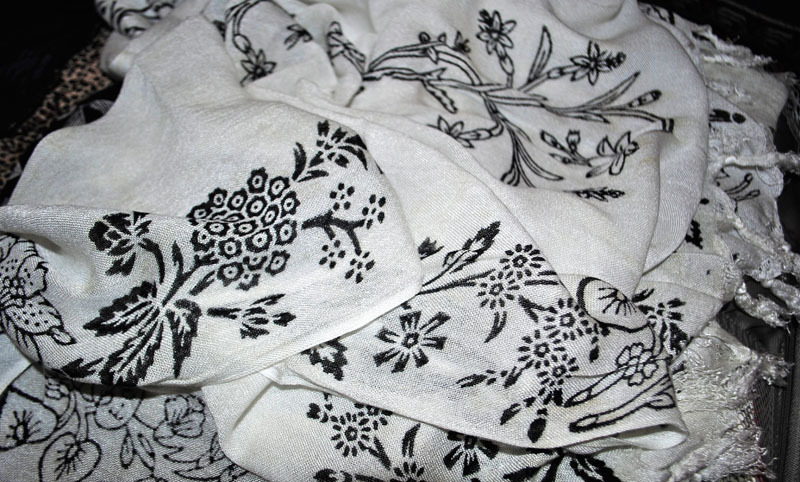 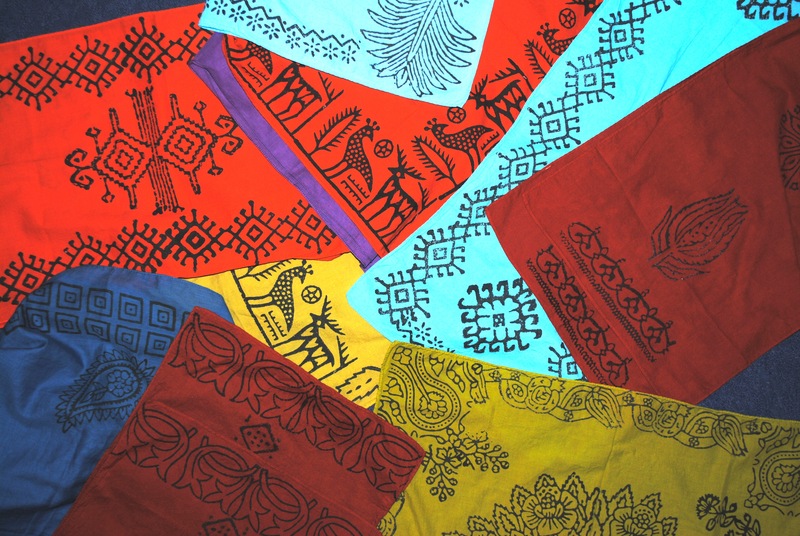 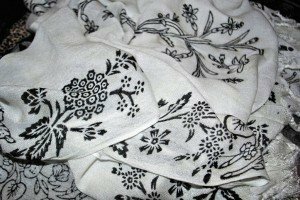 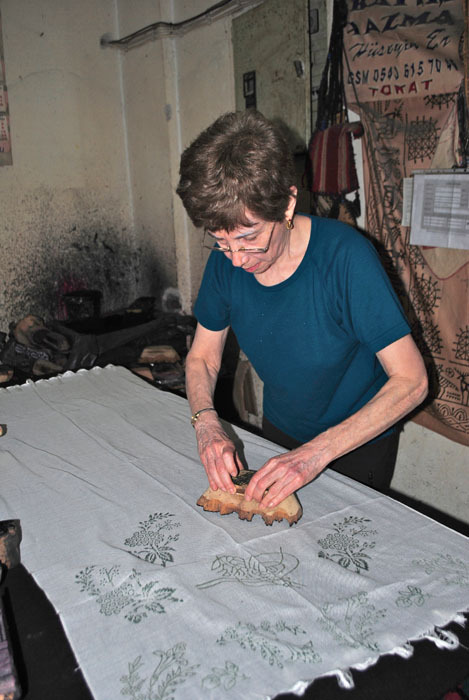 We use hand-carved wooden blocks to embellish cotton or rayon scarves. 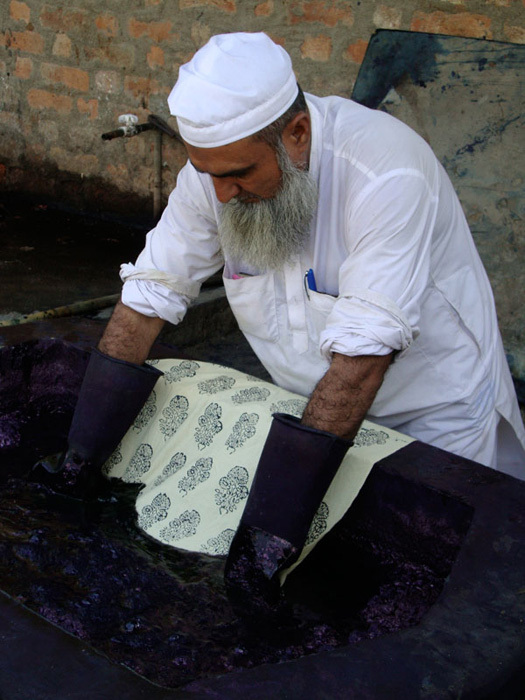 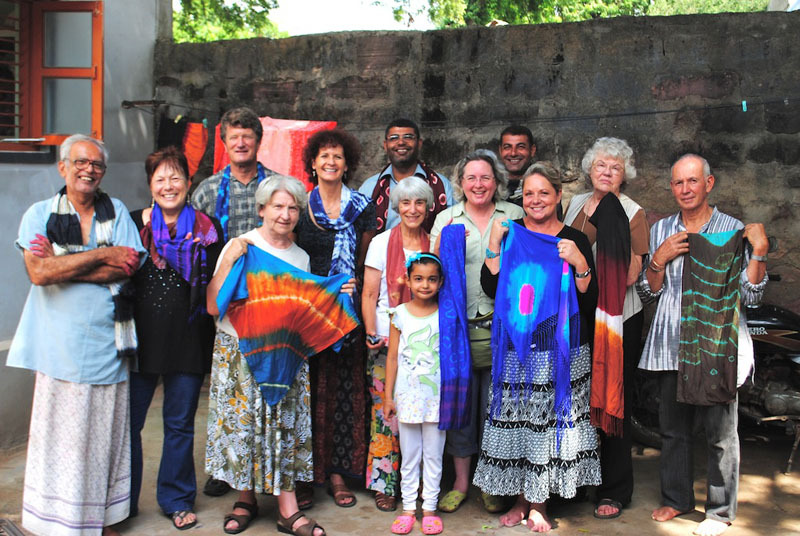 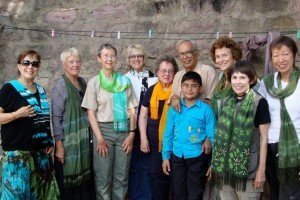 INDIA: We tie silk scarves with the Bandhini tie-dye method, then help dye them alongside the masters. 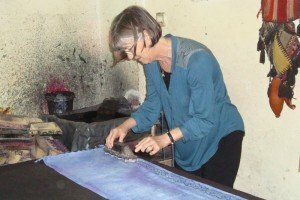 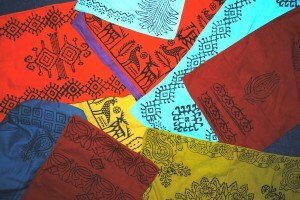 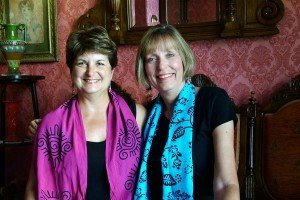 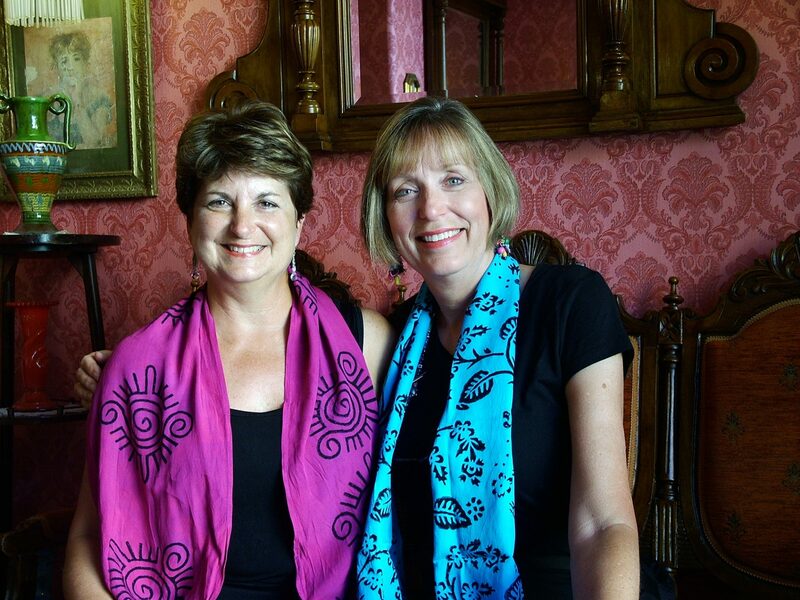 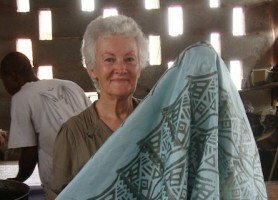 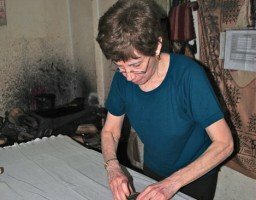 GHANA: Batik designs stamped in hot wax, then dyed several times. 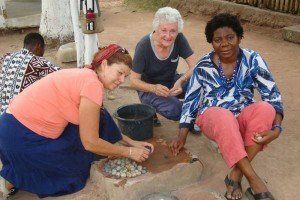 Also making then polishing our recycled glass beads. 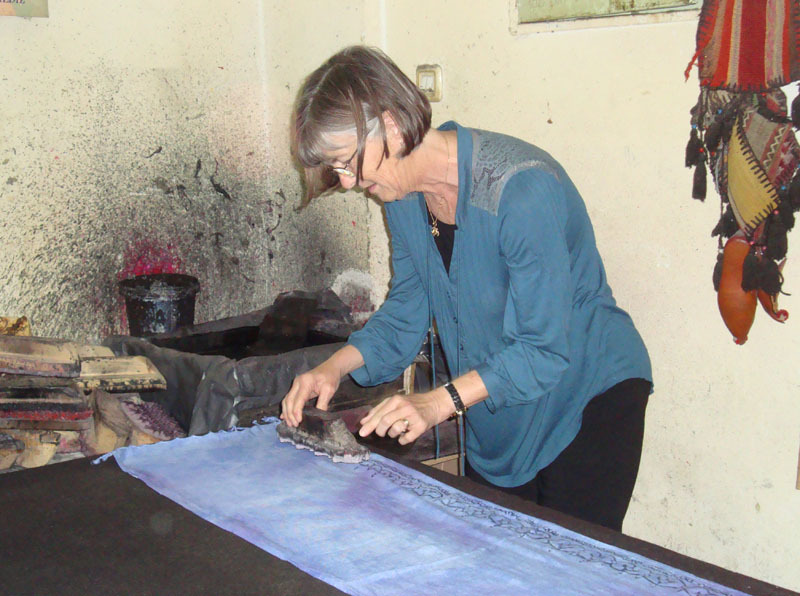 Denise and her waxed batik cloth, ready for second dye bath. 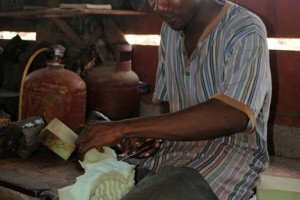 We make our own glass beads at Cedi’s place. 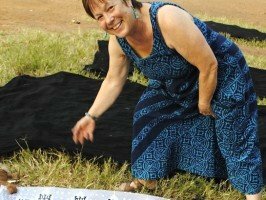 Spreading out adinkra to dry.